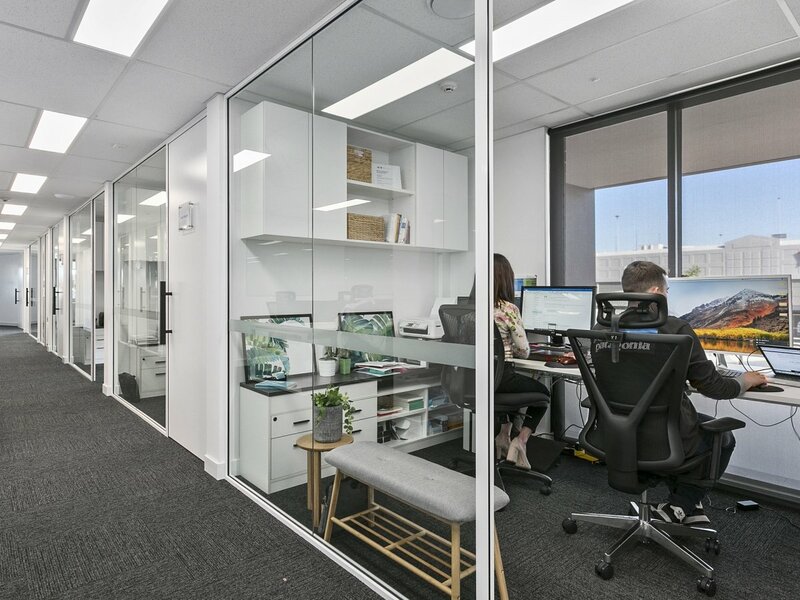 Office space, serviced offices and coworking in Sutherland Shire Sydney. 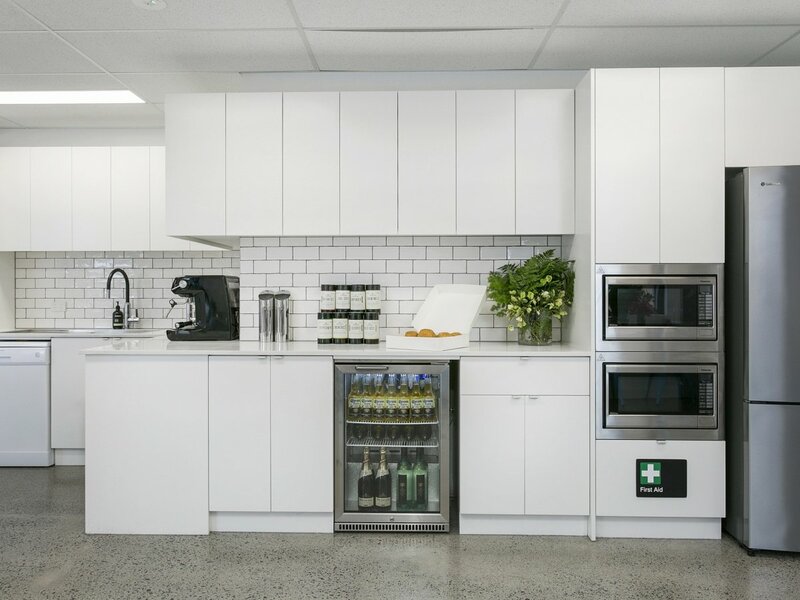 A great mix of workspace solutions to help your business grow. 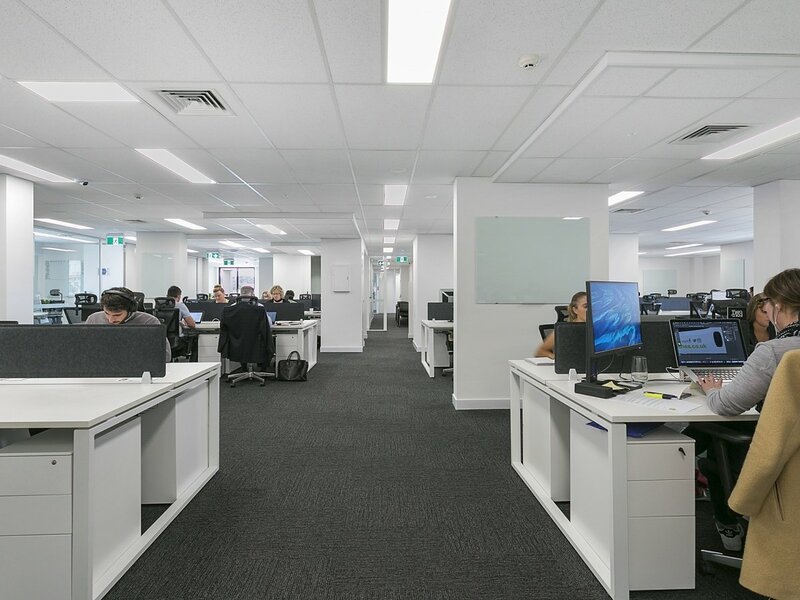 We've taken the best traits of serviced offices, private offices, shared offices and coworking to make a place for you to focus and your business grow. Architecturally designed to bring natural light into every office. High grade finishes that impress your customers. A light and bright professional office space that helps you feel great coming to work each day. That’s 33 times faster uploads than the best NBN plan you can get. 1000x faster than your average ADSL2+ uploads. That’s 1,000mbps uploads and 1,000mbps downloads included in every plan, no extra charge. 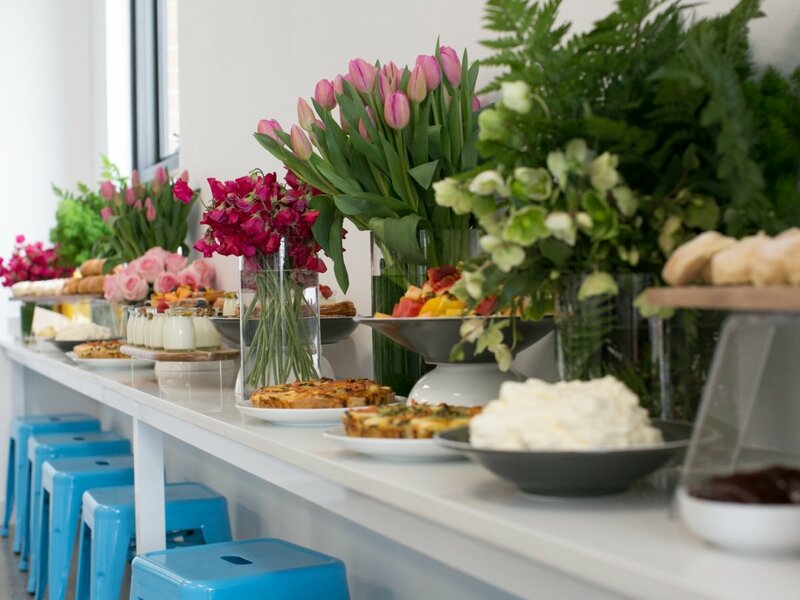 Hear how hundreds of local businesses are succeeding in their market over our monthly lunches or at the coffee machine and build new relationships that make it fun and productive to come to work. We know that working for yourself is the ultimate freedom. However, without the right facilities it can often be distracting and isolating. Your couch is no place to build an empire. Whether you're after open plan or a private work space Inspire Cowork has you covered. Our all-inclusive no lease, no bond, cancel anytime terms offers a truly affordable and flexible solution. Whether it's networking or collaborating with one of the 40+ businesses within the space. At Inspire Cowork you work for yourself not by yourself. Watch your business grow, from increased productivity to networking and business opportunities. At Inspire Cowork you get your own dedicated desk with a set of lockable draws. Meaning it's your desk, your space. 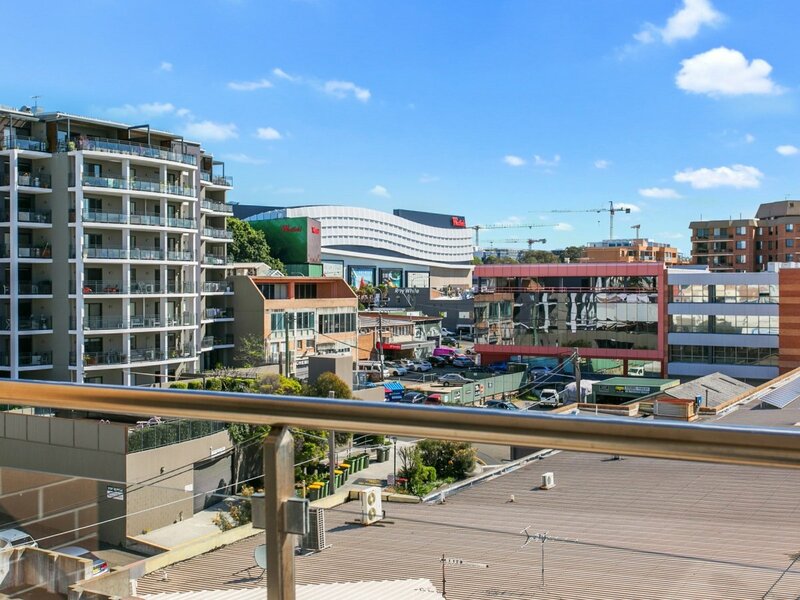 We have both open plan and private spaces available. 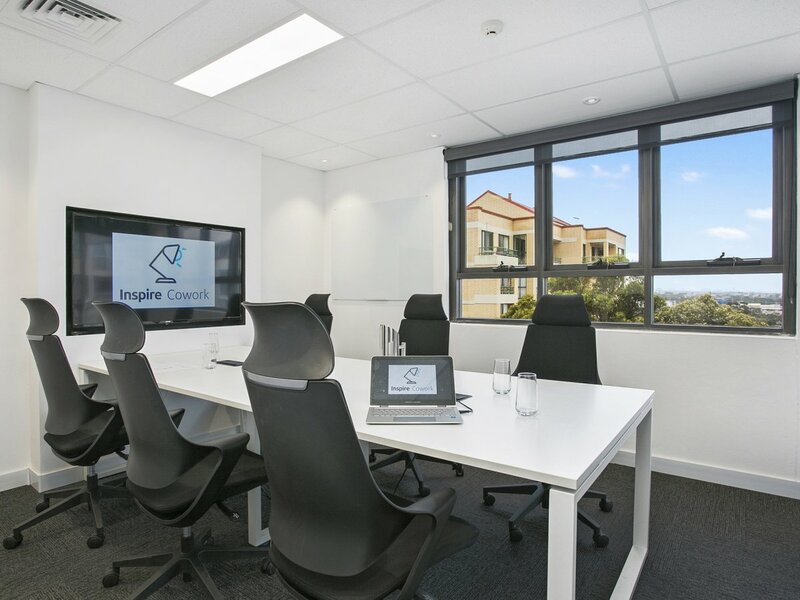 Inspire Cowork has 5 meeting rooms of varying sizes, from 2 to 12 people. Each meeting room is equipped with videoconferencing facilities and glass whiteboards. Our Training/Boardroom comes with a smart TV featuring an interactive whiteboard. Members receive complimentary hours of use per month and discounted rates as part of their membership. Our uploads are super FAST. 10x faster than the standard NBN package uploads and 100x faster than ADSL2+ uploads. This means you get flawless video conferencing, your files backed up to the cloud and files sent to your clients within seconds. We have over 80 businesses working from Inspire Cowork daily. Many members are choosing to work with the businesses within the space and recommending those businesses to their wider networks. Everybody works better after getting that morning hit of coffee, so we thought why not provide the Shire’s best coffee right where you work? At Inspire Cowork you have a never-ending supply of barista quality White Horse Coffee. We haven’t forgotten about our tea lovers. We offer a wide selection of Chamellia Certified Organic Specialty Teas, loose-leaf in silky pyramid bags. Are you sick and tired of hearing the word “flexible” yet you’re still signed up to a termed or rolling lease. At Inspire Cowork we mean what we say. Your membership is month-to-month.